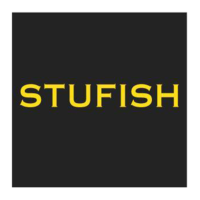 Stufish is an entertainment architecture studio that was founded by British architect and stage designer Mark Fisher in 1994. 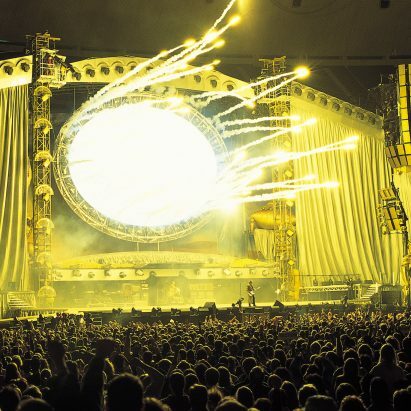 The studio works across architecture, stage and set design and show production. 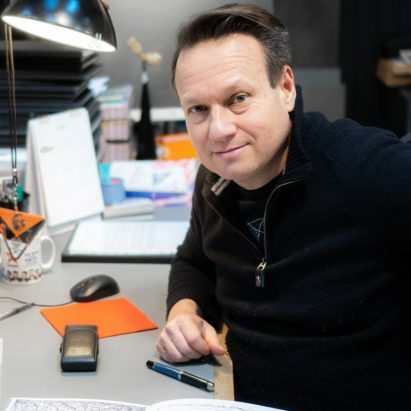 Headquartered in London, the company has expanded its operations to include a production studio in the UK capital, and an office in Hong Kong to deal with growing demand in Asia. 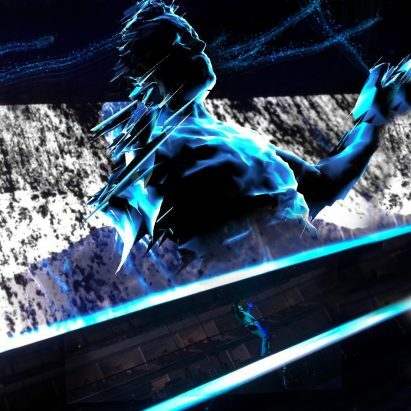 The studio’s clients include the Rolling Stones, U2 and Beyoncé. 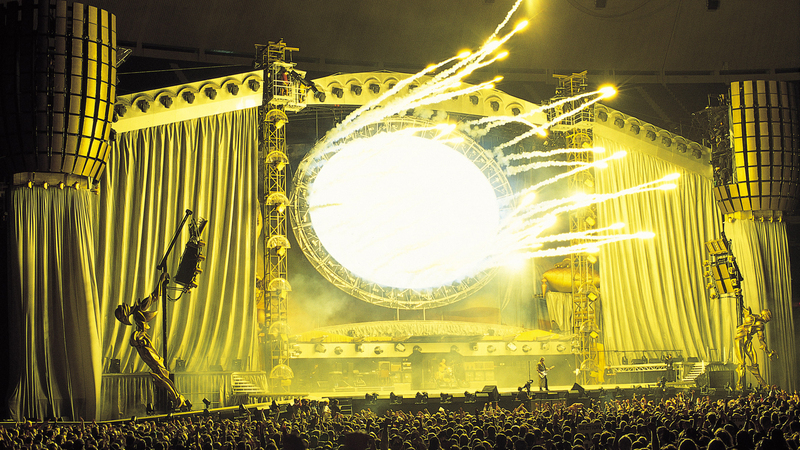 Pictured above is the stage design for the Rolling Stone's Bridges to Babylon tour in 1997.